Disputes scope of the proposed tools and machines in the store - BETTERIAL.PL. From the simplest and smallest trowel, pac, hammers to multi-ton machines, saturated electronics gigants. 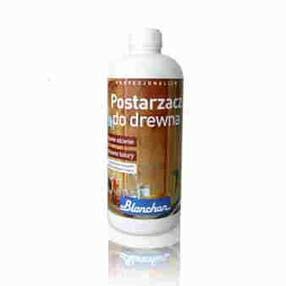 Category BETTERIAL.PL online store dedicated to building chemistry creates almost unlimited choices for our customers. Ocean of products in the field of construction chemicals. If you need a material belonging to the group of product almost certainly you find it here. Protection against the pernicious action of water and moisture. Combating the effects of hydro degradation of the building. Here are the basic tasks of the products accumulated in the category - waterproofing. World increasingly growls, screams, making uproar ... the word unbearable noise! There is a way - are products of the category - Acoustic isolation. 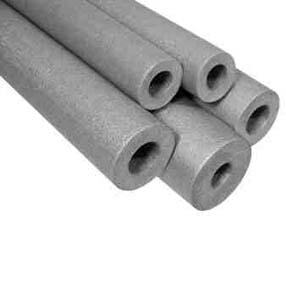 Styrofoam - one of the most popular insulating materials: represented by dozens of manufacturers in various forms at very good prices. Machinery, equipment, tools mainly related to construction, but not only. Currently in the category of dozens of manufacturers, hundreds of products, a category very strongly on systematic 'acquis'. Insulating lagging - indisputably the best stocked category of such products in the Polish and global Internet. Protective overcoats of metal, but also different varieties of the foils. 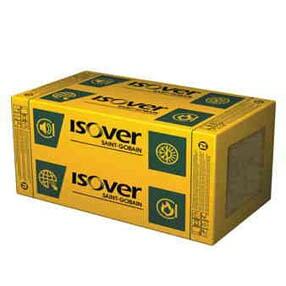 Protects against water, UV and mechanical damage. Protect, shield, protect the surfaces of pipelines, tanks, boilers. Wall materials - "let the walls climb to the top." What a shop with construction materials without wall materials. Construction ceramics can be almost as pretty as ornamental ceramics. Its mechanical properties make it - beyond the indisputable beauty - is the perfect building block of the most reliable houses. Aerated concrete. If your house has to be robust and above all warm and built quickly, necessarily have to visit our online store department - Aerated concrete. Clinker - this section online store interested elite group of gourmets, connoisseurs. The use of clinker may not be a manifestation of a particular financial asceticism - but good taste for sure !! Roof coverings should be effective. It's nice when you create additional objects building aesthetic values. Both of these criteria are met by the products stored in the department - Roof coverings. Roofing tiles with very different geometries and a surprisingly wide range of colors. Roof tiles - ceramic, concrete, bituminous, metal tiles ... 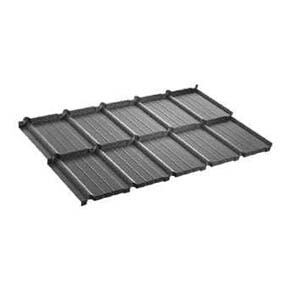 I really wide range of department - Roofing tiles. 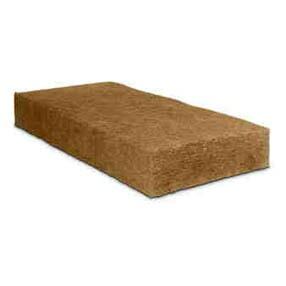 Roofing felt is an excellent bitumen waterproofing barrier - protects the house from the water. Great collection of products - weldable roofing felt, Roofing felt traditional for use on roofs and other places. 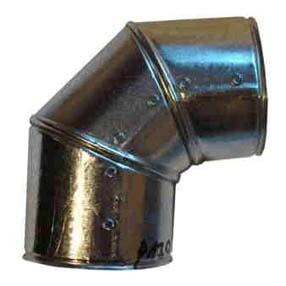 Gutter systems - aluminum, steel, plastics several manufacturers. Besides basic products in the form of gutters and downpipes we offer even the smallest thing complements the complete system. Online construction shop betterial.pl is the most ambitious project of this kind in recent years in the Polish and global internet. What confirms this hypothesis? Here are the facts. Construction Materials Online Shop. Notes few. Long work on betterial.pl dedicated to the memory of Mr. Jerzy Matuszewski - of my Father.